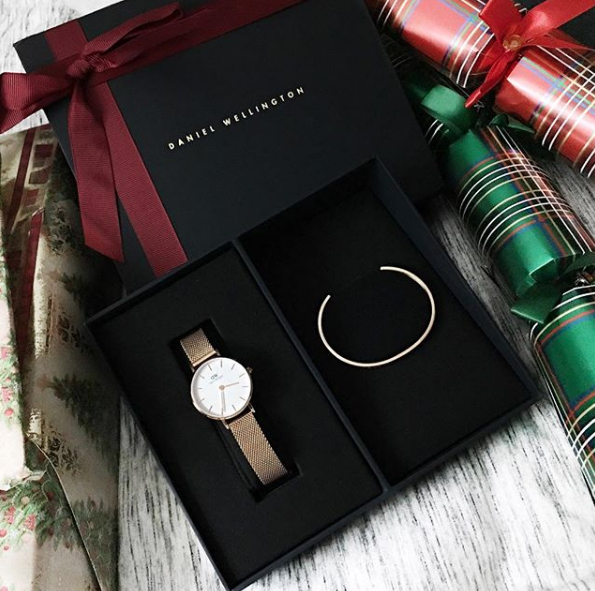 I've been a fan of Daniel Wellington's brand since I first saw them on Instagram. I've always wanted a watch, but I just couldn't bring myself to purchase because I didn't know how often I would actually wear it! Quite recently, they launched the Holiday Sets collection and reached out to me for promotion. I couldn't say no. I always admired anyones watch when they wore it & would get the itch to purchase. Their pieces are absolutely stunning. 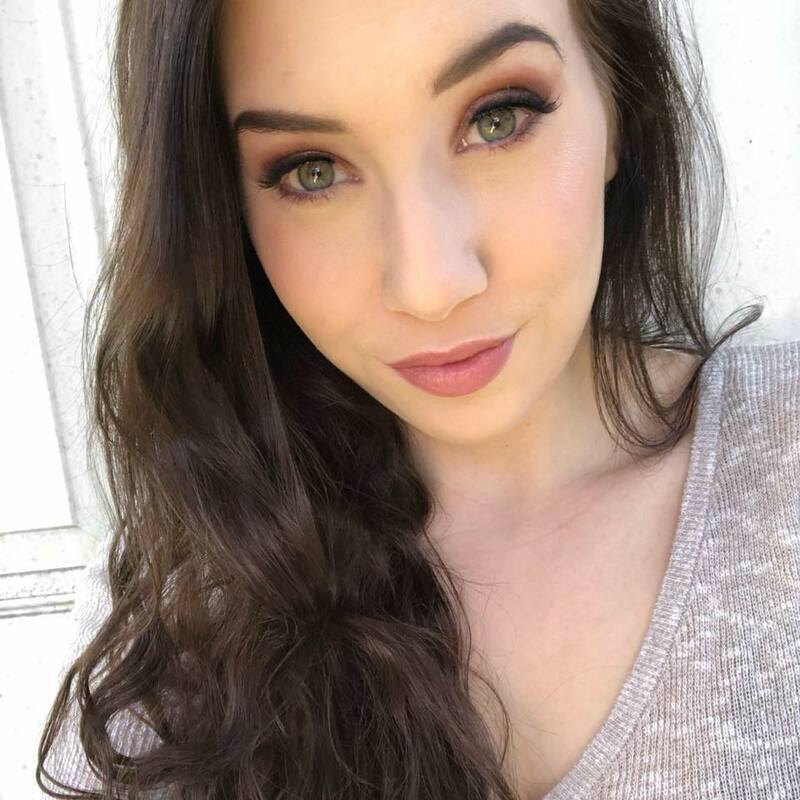 I chose the classic petite, 28mm face in melrose. I'am OBSESSED. The watch I chose has a rose gold mesh strap with a eggshell white face. The watch case is super thin, at 6mm. It fits my wrist perfectly. I find most watches far too bulky for my tiny wrist. Which is another reason I never bought my DW watch or any watch for that matter. Along with my watch, I also got the rose gold classic cuff! It was delicate and simple. I think it's beautiful. It has a circumference of 155mm(for the small.) It makes a beautiful accessory to the watch and is also lovely on it's own. It's made of refined and polished 316L stainless steel. This beautiful watch is regularly $249 on the Daniel Wellington site, but right now it's showing $211 when you use TANEAMAEE at checkout, you can save an additional 15% it also gives you FREE SHIPPING! The watch is beautifully made & goes with everything. I've worn it almost every day when I go out & about since it made it to my door. I like that it's super simple and can be dressed up or dressed down. 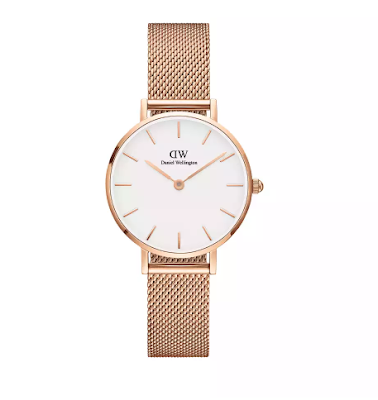 I am super minimalist with jewellery or any accessories so this watch is perfect for my little collection of everyday wear. My kind of jewelry is jewelry that goes with everything. I definitely recommend this if you're in the market for some wrist decoration that also tells time! 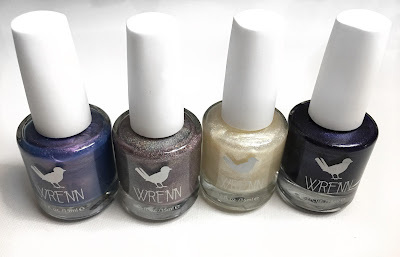 Wrenn Polish is 5-free nail polish & vegan! 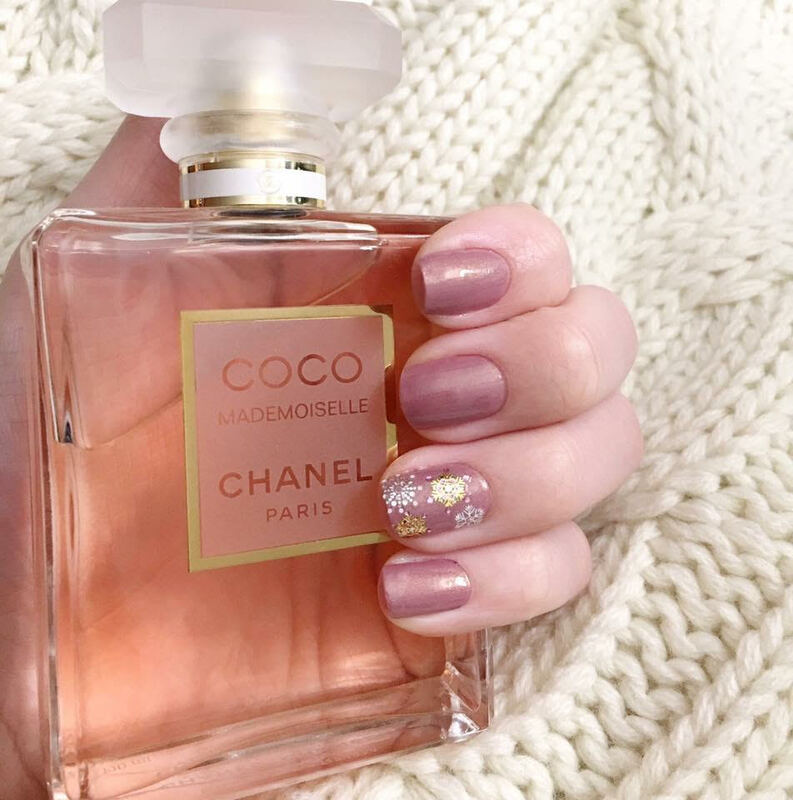 5-free means that the nail polish doesn't have the 5 most common & dangerous ingredients found in nail polishes in the drug store that are linked to causing cancer. 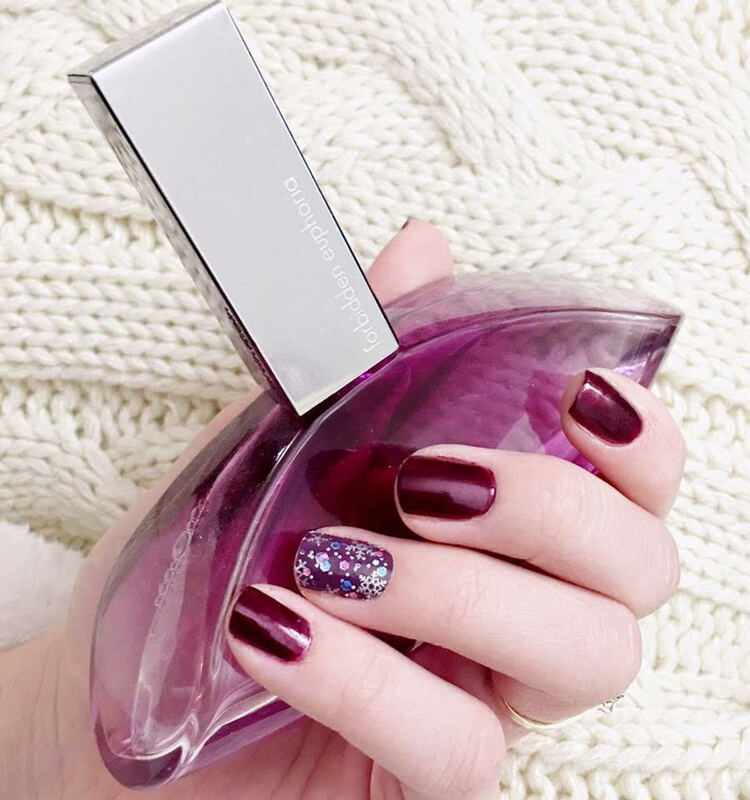 Being 5-free nail polish doesn't mean that is completely toxic free though. It just means it has less toxic ingredients. 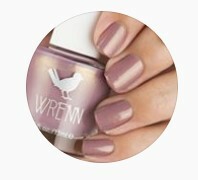 Even less than the nail polish brands that advertise as 3-free. Toulene, Dibutyl, Phthalate (DBP), Formaldehyde, Formaldehyde Resin & Camphor. 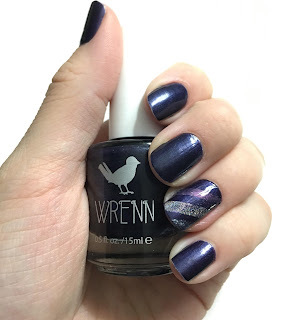 I love painting my nails & have a lovely little collections but Wrenn Polish has taken over! My go-to color is hands down passion fruit pink. I'm actually almost out of my bottle because it is used so often. No Shame! 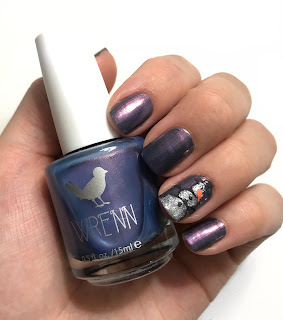 Overall I love the polishes, I love how long lasting they are & that I feel good about what I am putting on my nails & around my son of course. 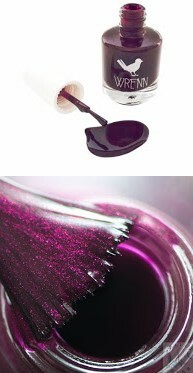 They dry relatively quickly & are nicely pigmented even if you need to quickly whip on one coat. Perfecting timing for a polish review if you're thinking about a Christmas idea you may like! Totally worth the $12 and I'd like to remind you once more that 15% Goes towards cute little animals in shelters or rescues at the moment. 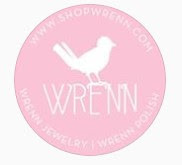 Please don't forget to check out & follow Wrenn Shop, WrennRescue & WrennPolish! 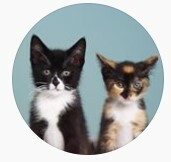 Just click the icons & it will take you to the direct pages. I first heard about the Peapod Mats from Erin Ireland who I follow on Instagram months before I was even pregnant. I thought it was the coolest idea because I know the hospitals have the pink & blue mats they have on each bed for accidents etc. When I became pregnant I immediately remembered Peapod Mats & reached out to the company. Amanda & Liz from Vancouver, BC are two moms thought of this amazing idea to create a good quality re-usable waterproof mat. 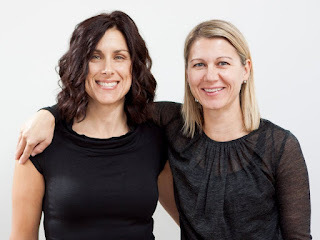 The idea came from their own experiences with their kids having accidents. When I reached out to Amanda & Liz and proposed my platforms they were supportive of the idea. I was so excited! Months later once Lucas was born (October) I emailed to confirm. A Peapod mat was sent my way & it has been religiously used ever since! We like to use our mat for air time. Lucas, just like any newborn as very sensitive skin. He developed a small rash & we tried every diaper/barrier cream under the sun & multiple diapers until we found the ones we liked. Lucas would lay on the Peapod Mat & do tummy time/air time during the afternoon & during his afternoon nap. It's honestly his favorite! The mat can be used for multiple things & is also for kids & adults of course! The Mat comes in 3 different sizes making each size perfect for specific uses. 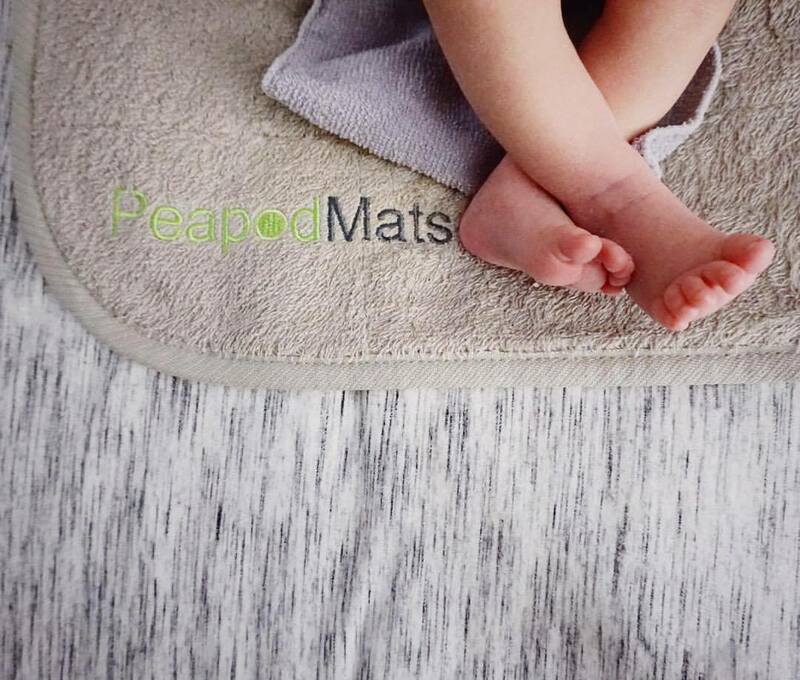 WHAT ARE PEAPOD MATS MADE OF? The PeapodMat is a unique combination of 3 layers that creates a super-absorbent breathable waterproof mat. 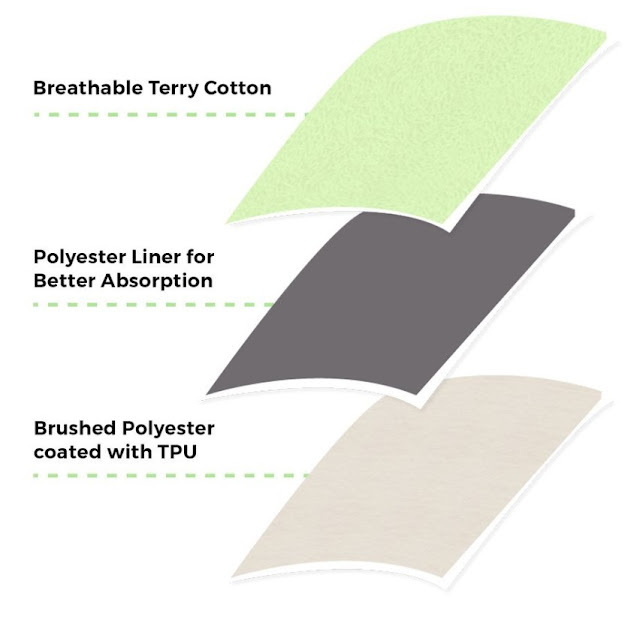 When designing PeapodMats Amanda & Liz made a conscience decision that they be as breathable & eco-friendly as possible. By using a soft breathable cotton & TPU (Thermoplastic Polyurethane) coating for waterproofing we achieved just that. Over all, Peapod Mats are very versatile for any occasion that an accident could happen! Super easy to pack around with you as well. It folds up nicely and it's crazy bulky. This mat like stated above isn't just for babies & kids. 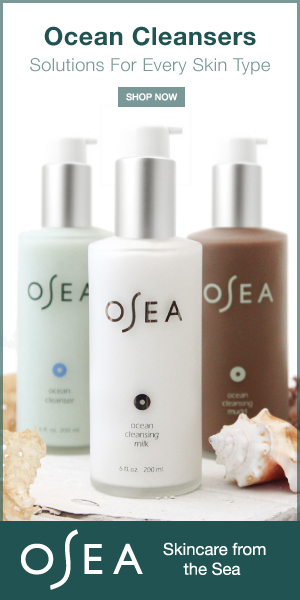 It is also great for adults who are effected by incontinence, post surgery, or even postpartum! 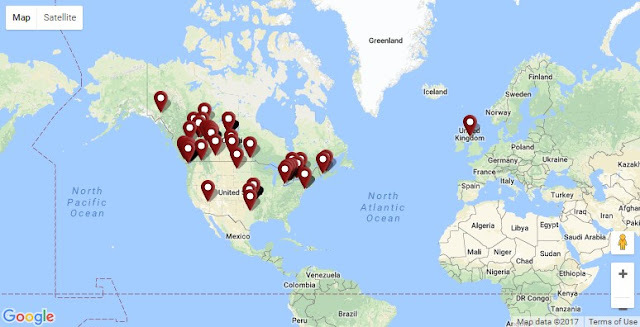 WHERE YOU CAN FIND PEAPOD MATS IN VICTORIA! Unit C1 1581 Hillside Ave.
Liz & Amanda On Dragons Den! I firmly believe that if we only started talking about saving for the holidays in November, it would already be too late. Why? Because one of the easiest ways to save on holiday gifts is to start early. If you are living paycheck-to-paycheck or are on a tight budget, preparing for holiday shopping & getting it done in advance can ensure your finances aren't completely thrown off course in December. Based on what I've learned from my own habits (and from observing people with far superior shopping skills), I think it's safe to say that if there are still leaves on the trees still everywhere when you’re starting your shopping for the winter holidays, you are more likely to ring in 2017 without credit card debt. Here are 11 thrifty tips to help you survive holiday shopping without wreaking havoc on your budget. 1. Space out your Christmas purchases. If you do all of your holiday shopping in one day, it’s going to be a ridiculously expensive day. Don’t let your bank account take the hit all at once. If you don’t feel like you can save the full amount to cover one big day of shopping, give yourself a week or two in between each gift purchase. 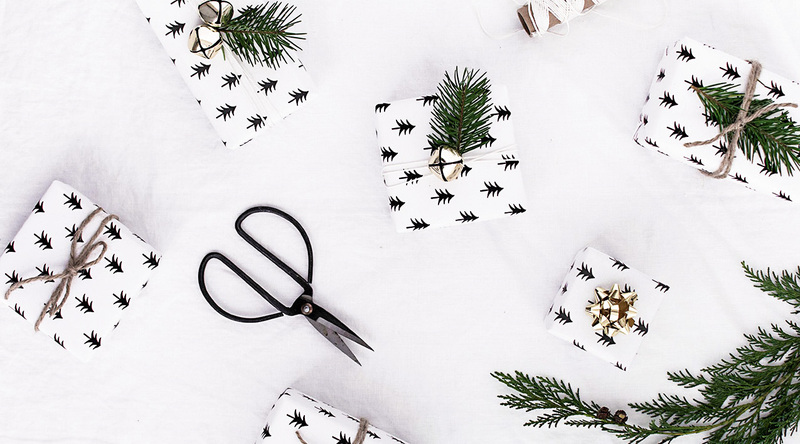 Look at your finances to determine how much you can afford to spend every two weeks on gifts so you can self-impose that budget. Not only this but with having a newborn/or having a little one you all know how expensive having a bub's can be. Budgeting is a new favorite. WIPE OUT THE SPREADSHEETS. 2. Start before the prices start to fluctuate. I learned this trick years ago but never really stood by it. I just was reintroduced to this by a friend of mine who shops all year round & actually as a closet she called "The Gift Closet". She really enjoys giving. Prices around the holidays aren’t necessarily guaranteed to rise or fall on a specific day (other than pre-determined sales). A lot of the price increases depend on supply & demand. If retailers have items that aren’t flying off the shelves, they might dip in price around the second week of December, but if a product is in high demand, the price could jump. Starting early allows you to get a jump start. This brings me to Black Friday... Oh the lovely day of Consumerism. BUT Let's be real we all love good sales & Black Friday is a great opportunity to save a couple loonies. 3. Decide on the buys or experiences you want to give everyone, and then compare prices on often-discounted sites. Make a list of everyone you need to shop for, & then write down the corresponding gift you want to buy them. If it’s a product like clothes or games, check Amazon, or on online retailer who carries. Scope the scene for the best deal before purchasing in person. If you are buying experiential gifts for people, price compare on sites Groupon. If you’re buying your someone a month membership to hot yoga, spin glass, or hell, just a nice dinner for two. Check Groupon. You could spend the full $100 or you could spend $60 & save. 4 Make a list of everyone you want to shop for, and how much (approx) you want to spend on each person. It’s perfectly okay to admit that you don’t want to spend as much on your high school best friend as you do on your in-laws. The sooner you set a price limit for each person on your list, the sooner you can pin down what you’d like to get them. If you are shopping for someone without a price direction, you’re much more apt to overspend. While admittedly, this is the least specific budgeting technique, letting yourself off the hook guilt-wise really can save you money during the holidays. Just like you can’t stay friends with everyone you went to elementary school with, you can’t buy presents for everyone you’ve encountered in the last year. There is no requirement for how many people you have to shop for, and giving presents among friend groups and coworker circles is not required. You do not have to buy for your friends kids. Especially if they have multiple. Stop with the guilt!